The most common types of personal injuries are from Car Accidents, Truck Accidents or Accidents at the workplace. Call our Laredo Car Accident Attorney at Carabin-Shaw. Attorneys are Board Certified in Personal Injury. Auto Accidents happen. Stopping at a red light is a responsible precaution in avoiding a traffic accident, but disregarding traffic signs and laws could find you facing a personal injury law suit for an Auto Accident you caused. 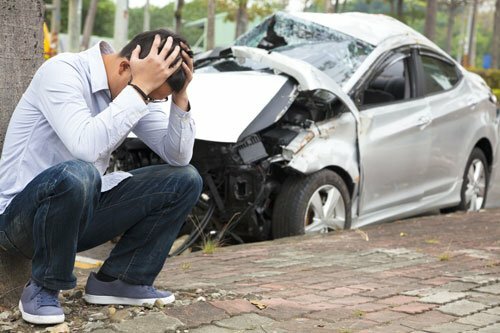 At that point the other party that you rammed your car or truck into, most likely will call one of the better Laredo Car Accident Attorneys. Our Attorneys love to defend Car Accident Victims, where the other party had nothing better to do then checking their cell for text messages while going 65 miles an hour in a 45 zone. Or even better, driving while hammered and causing a bad accident. 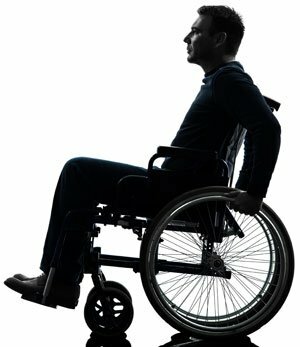 If you have suffered injury in a Auto Wreck due to the negligence of another Driver a variety of compensation may be available to you either through a negotiated settlement or from a judge or jury through a court trial, but you have to have good representation from a Car Accident Attorney. Compensatory damages can cover a number of areas: medical expenses, lost income, property loss, pain and suffering caused by physical pain during and after the accident, emotional suffering caused by the psychological trauma of the event. Loss of enjoyment because one cannot partake in his or her usual hobbies due to the injury. Loss of consortium when the injured party suffers loss in his closest relationships because of the harm caused. Should you have been party to an car accident, contact the police first if you can, then your auto insurance company. After the dust has settled and you found your composure, think of the ramifications of this incident and consult with a personal injury attorney if needed. Should you suffer bodily injuries during an traffic accident to no fault of your own, most state laws allow you to file a personal injury case in order to be reimbursed for your pain and suffering. Laredo has a sad record in Texas for 2013, 13 drivers were killed in traffic accidents. Now San Antonio nearby is of far worst. 6,143 serious injuries and 19,990 other injury cases. To top all that San Antonio is leading the State of Texas in DUI related Car Accidents. 1,771 cases, resulting in 45 fatalities and about 650 serious injuries. Driver fatigue, drunk drivers, and reckless drivers also cause accidents and fatalities every day on the road. In these instances, a judge may even reward the victim punitive damages in addition to compensatory damages to further deter a continuation of the egregious behavior by the responsible party. But in order to get there you need to contact the Car Accident Attorneys Laredo. Even in “no-fault” states, a lawyer can help you negotiate a better settlement to compensate you for your auto injury, but every state has a statute of limitations for filing a claim, so don’t delay. Having legal representation is the best way to make sure your rights are protected. To find out how much you can expect to receive if you succeed in your claim, contact the Personal Injury Attorneys at Carabin – Shaw. Arrange for a free case evaluation with a member of our legal team today!